Men's cologne spray with an Aventus type Creed duplication. 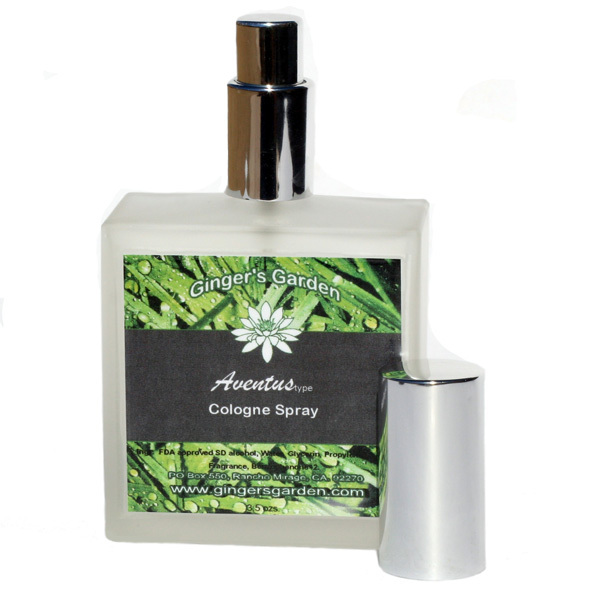 A citrus based scent with currants, apples, bergamot, pineapple, jasmine and birch. Men's cologne spray with an Aventus type Creed duplication. A citrus based scent with currants, apples, bergamot, pineapple, jasmine and birch. The handsome bottle is a heavy frosted glass with a silver spray top and silver overcap. FDA approved alcohol, Water, Glycerin, Propylene Glycol, Fragrance, Benzophenone -2, Polysorbate 20.